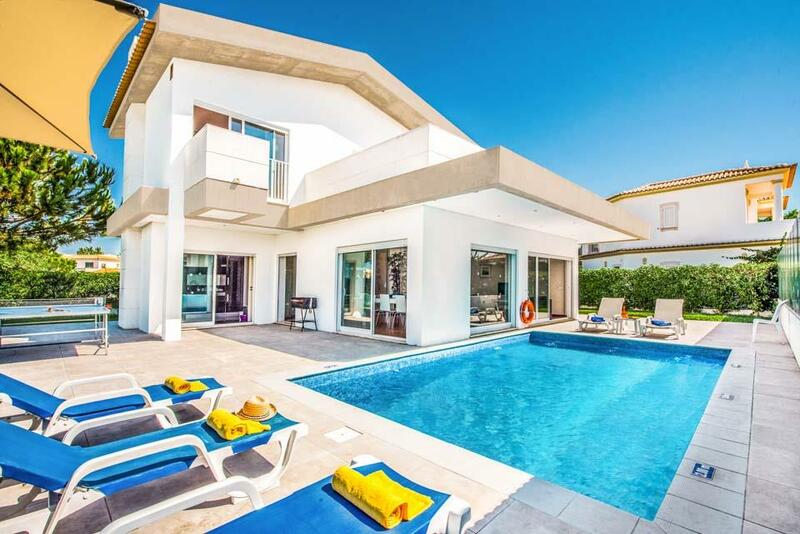 This striking modern property provides the ideal place to unwind whilst enjoying the delights of your own private pool. 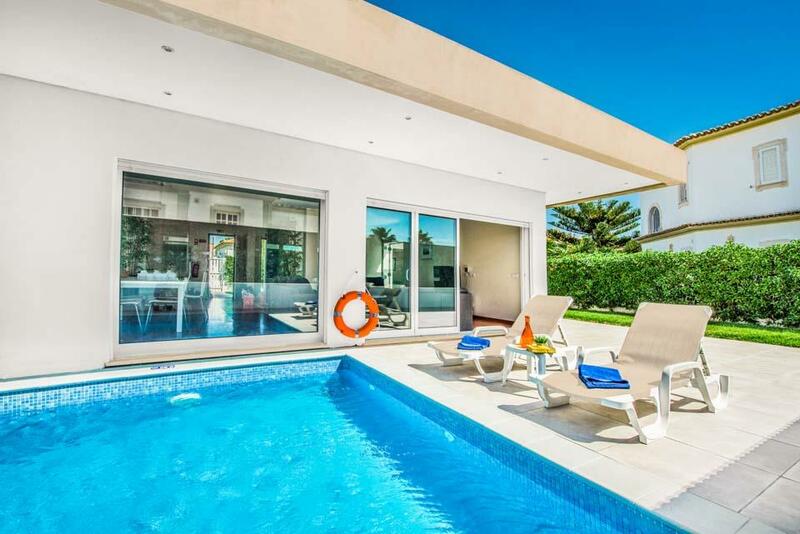 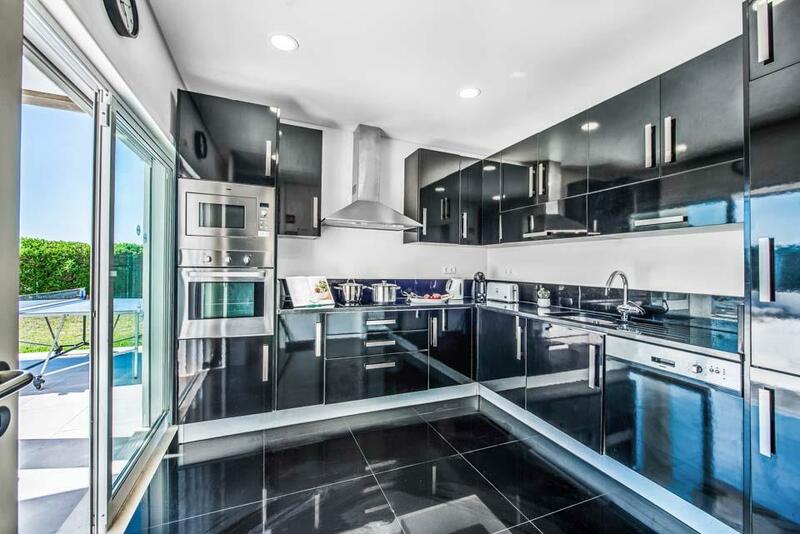 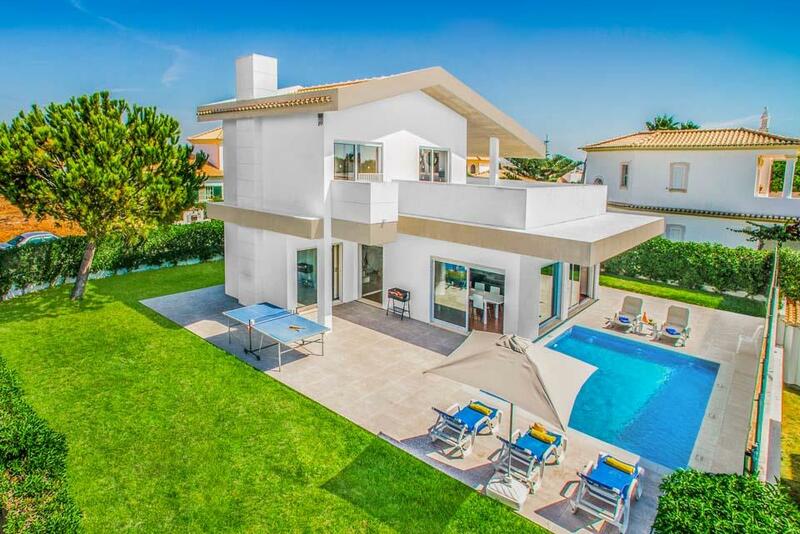 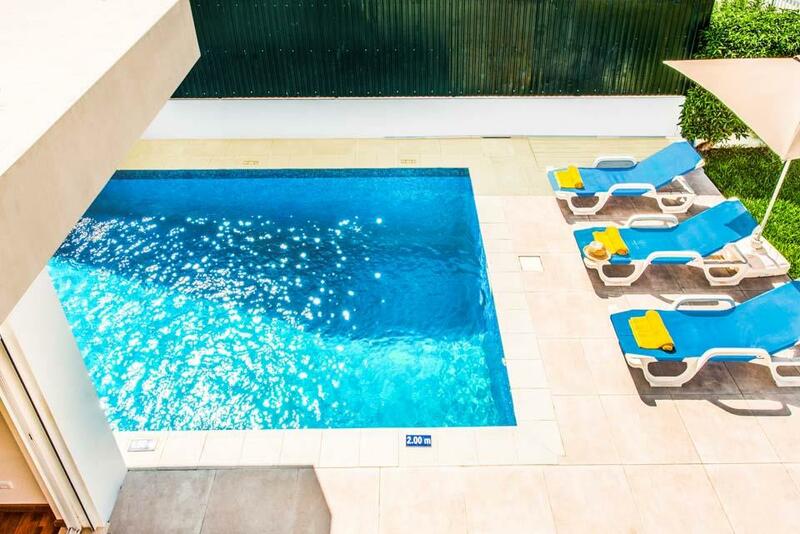 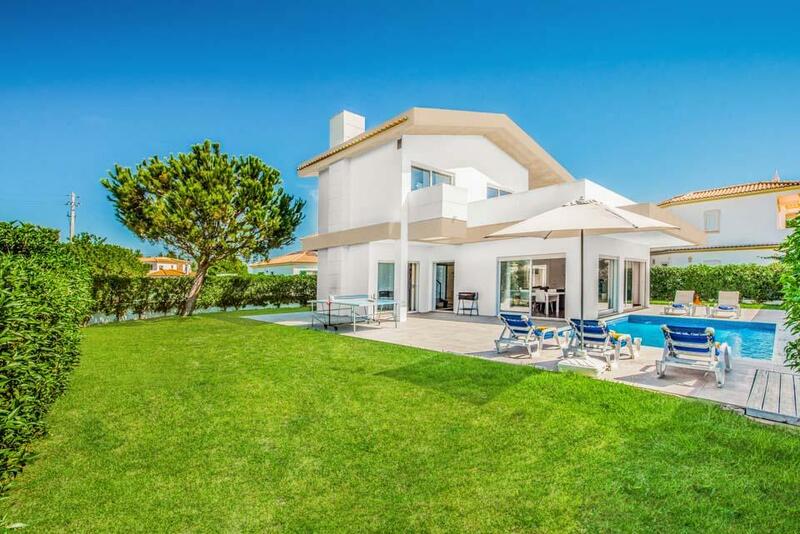 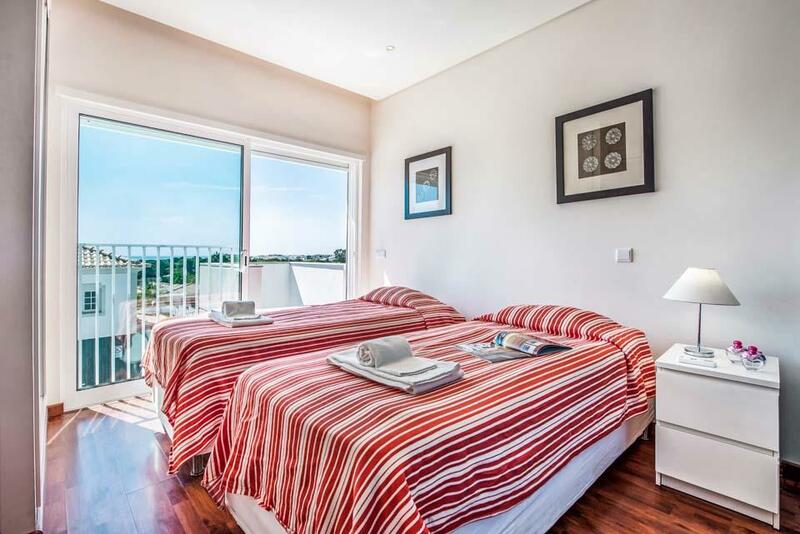 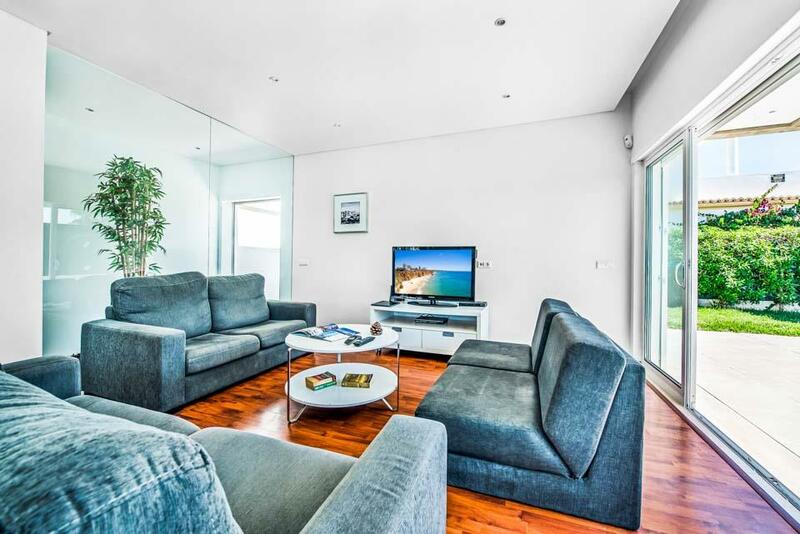 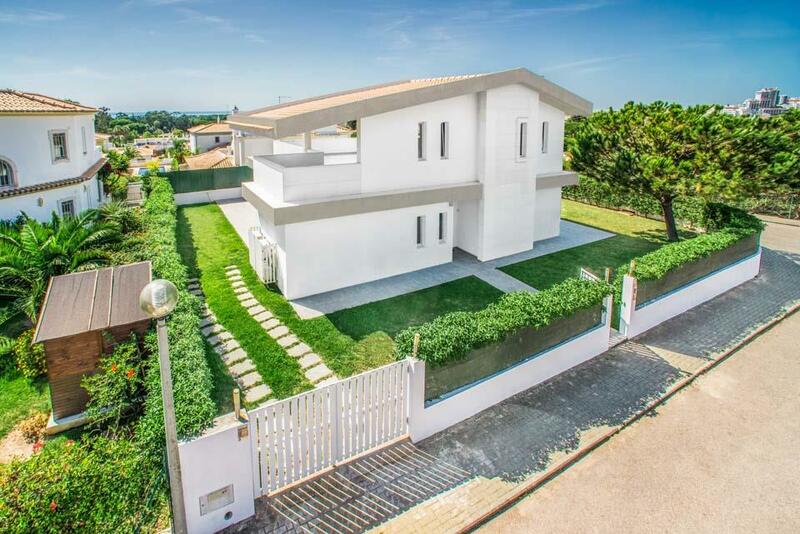 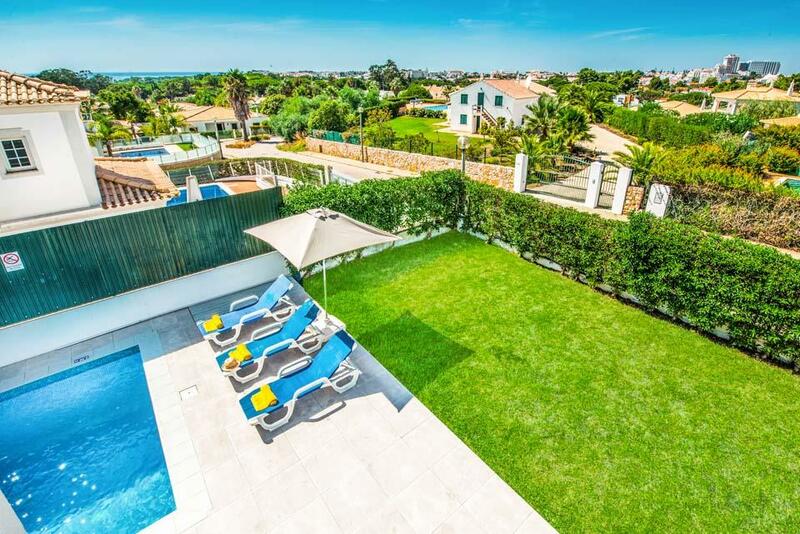 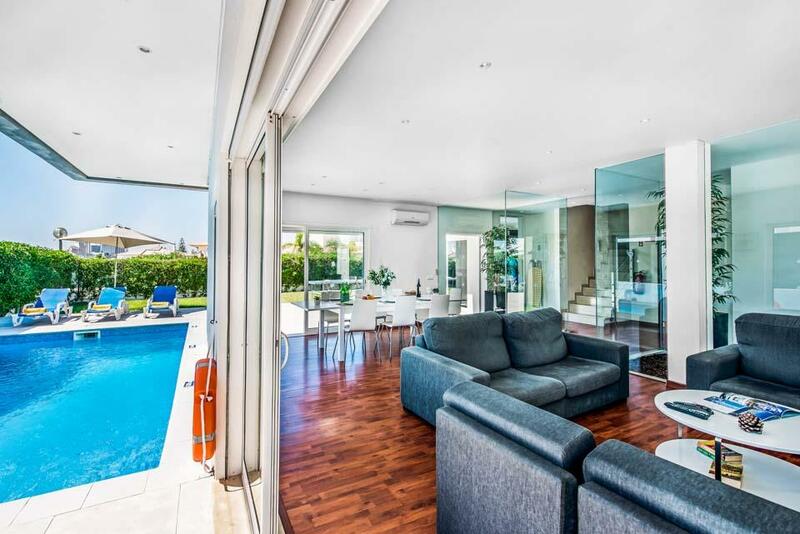 This striking modern property situated in the pretty suburb of Balaia on the outskirts of Albufeira provides the ideal place to unwind and soak up the sun whilst enjoying the delights of your own private pool. 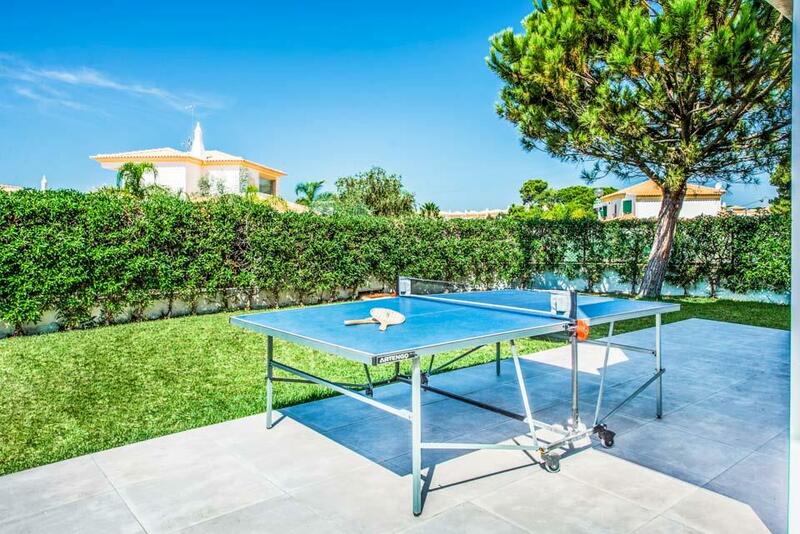 The property is surrounded by lawn while the decking area plays host to several sun loungers along with the alfresco dining area where you can enjoy those sunset feasts. 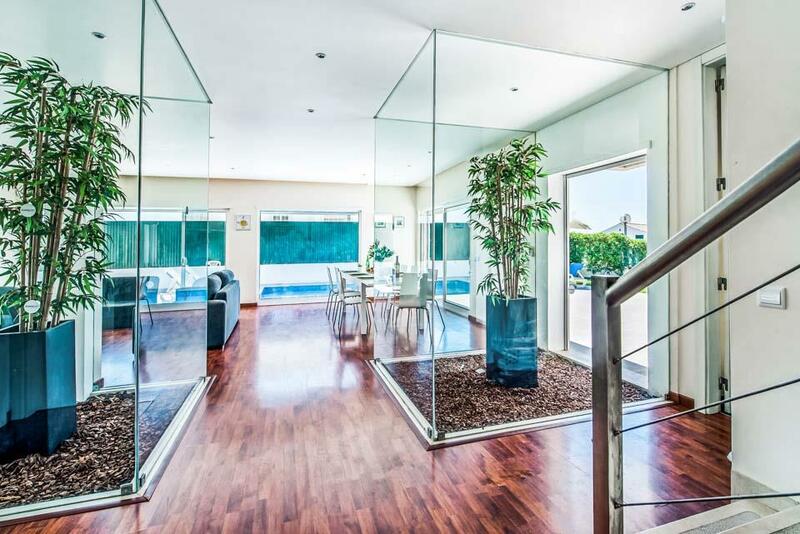 Inside, the contemporary lounge and dining area is flooded with light from the abundance of floor to ceiling windows and the feature glass sections provide a lovely focal point. 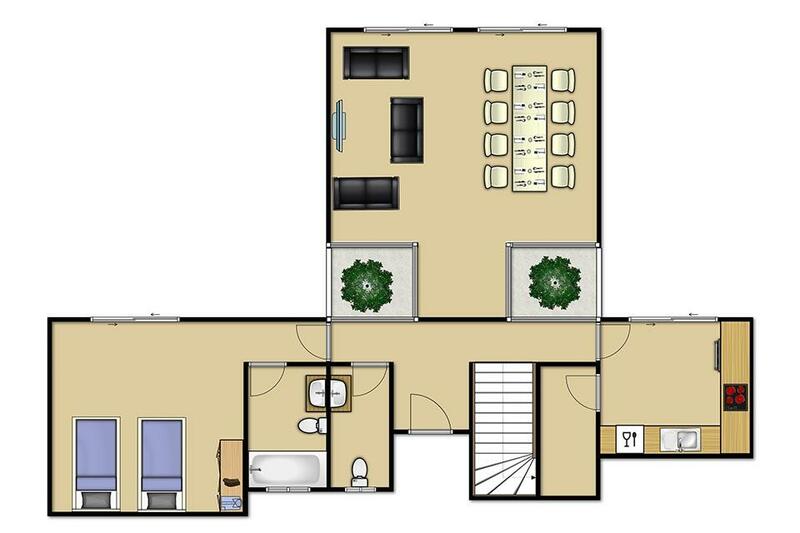 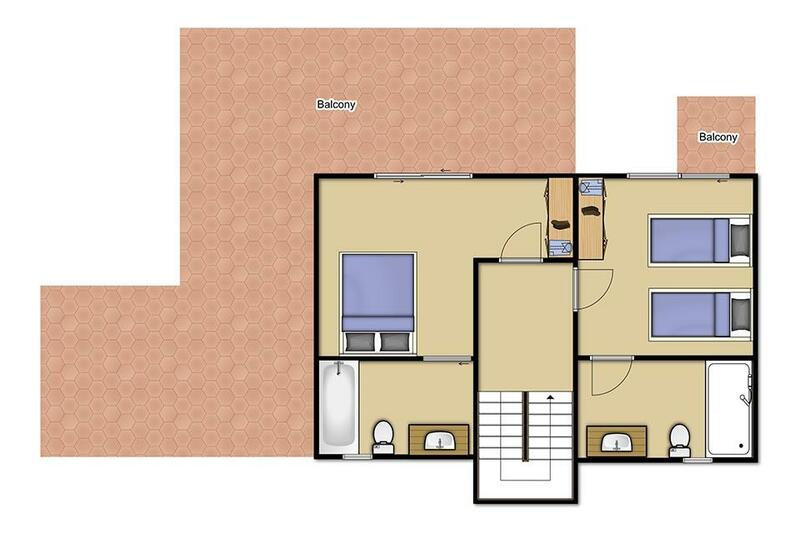 Also on this level is the fully equipped kitchen along with the first of the three air-conditioned bedrooms and a family bathroom. 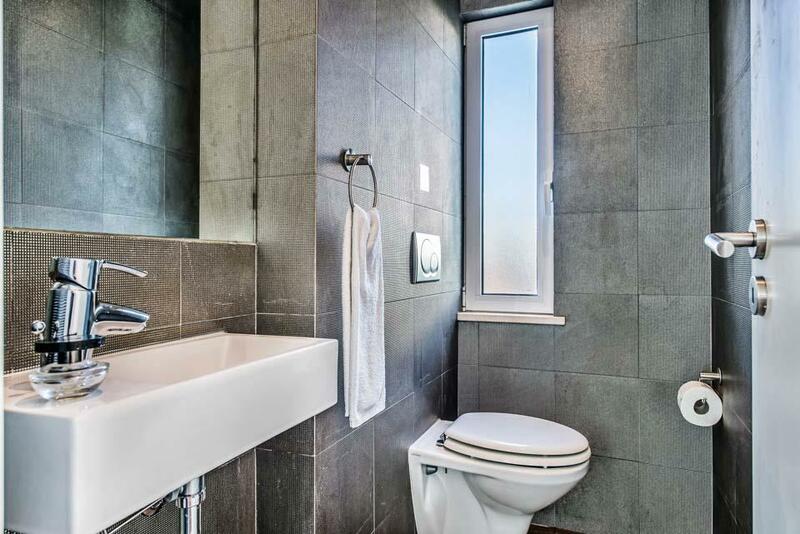 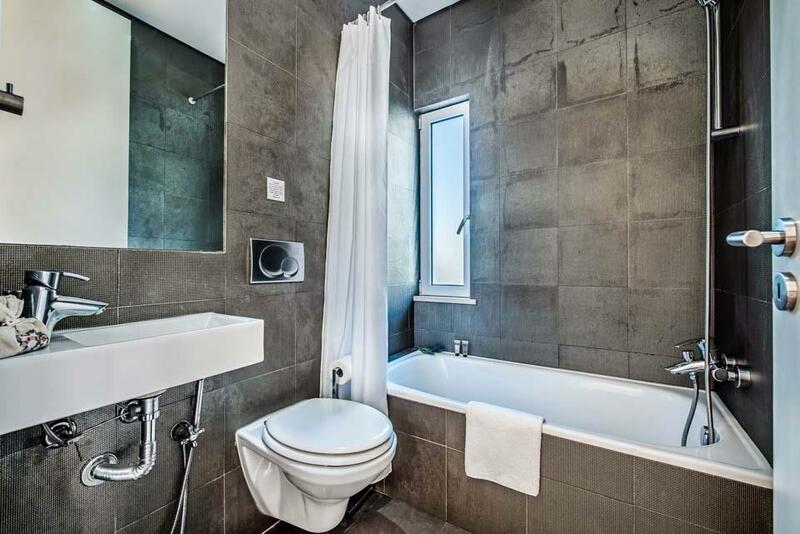 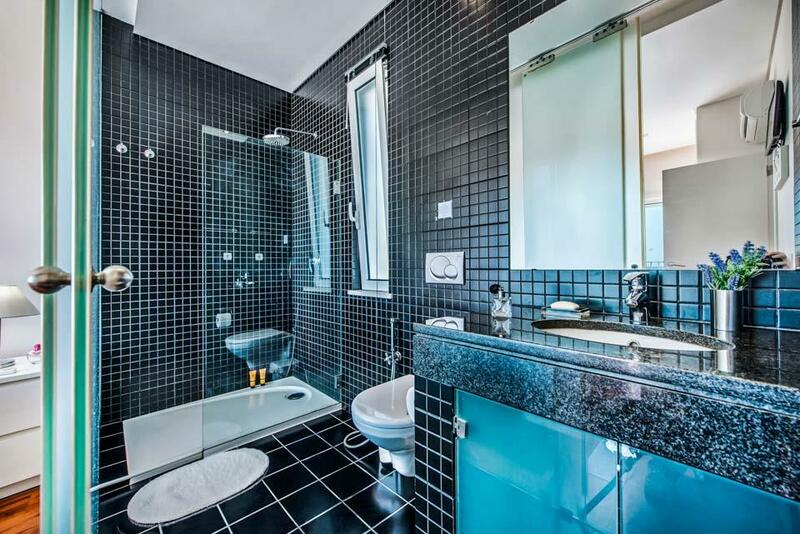 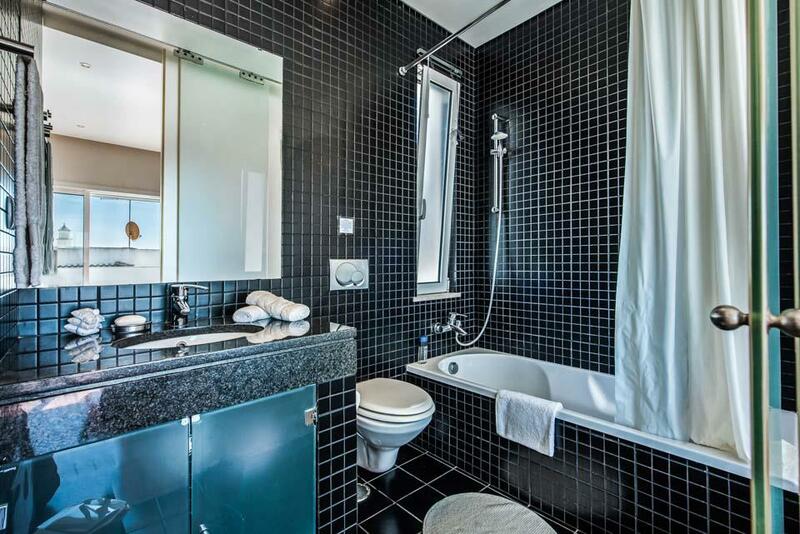 Upstairs the two further bedrooms both boast ensuites with the main double bedroom having access to the large first floor balcony – perfect for that morning coffee. 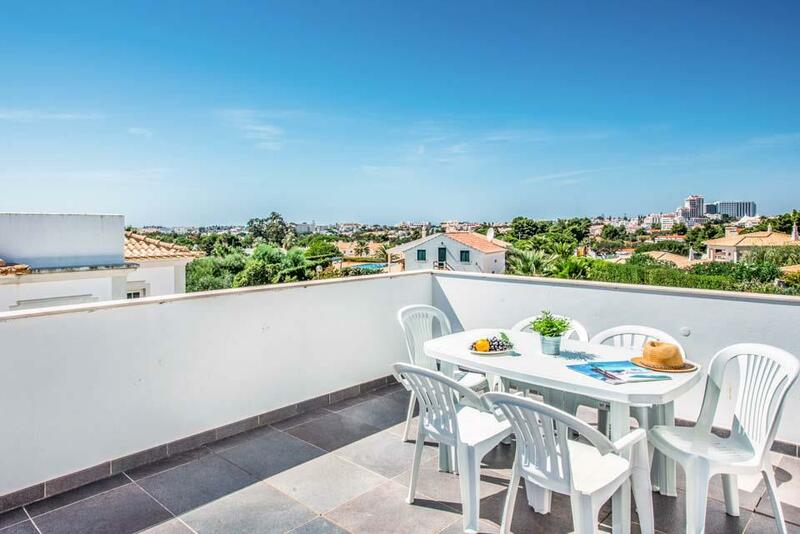 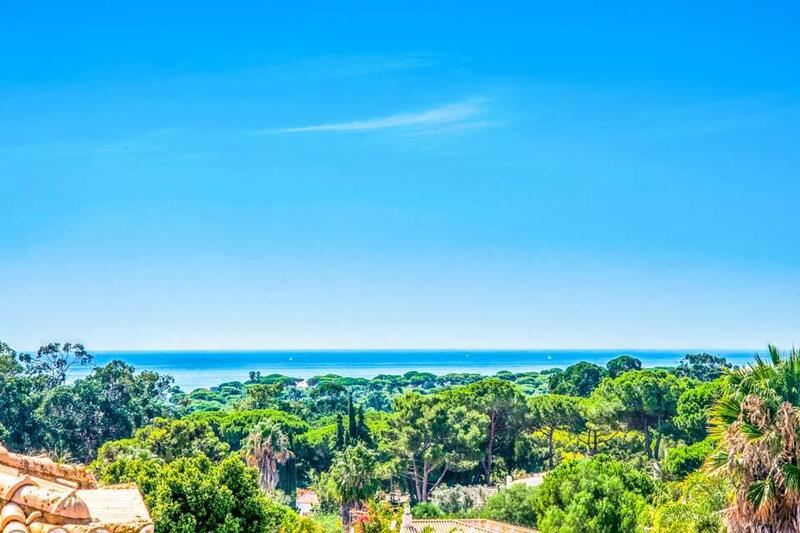 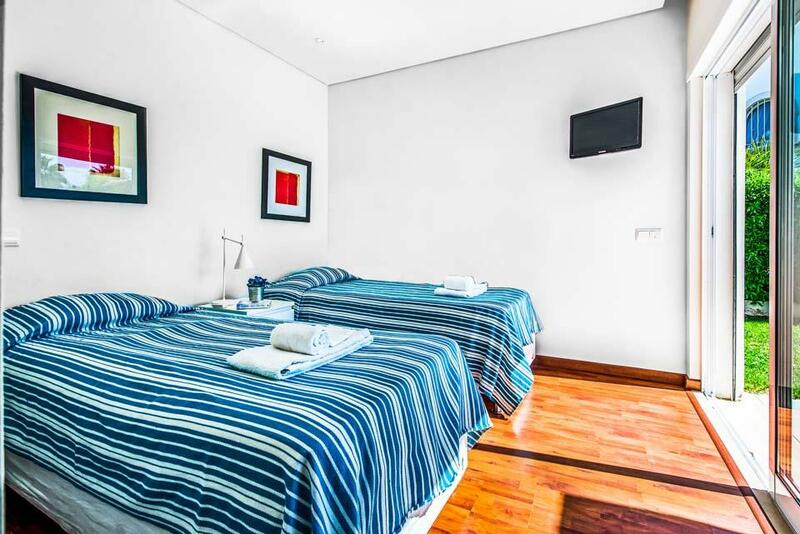 With Balaia Sunset situated nearby, these properties are ideal for families or larger groups that wish to travel together however still maintaining a degree of privacy. 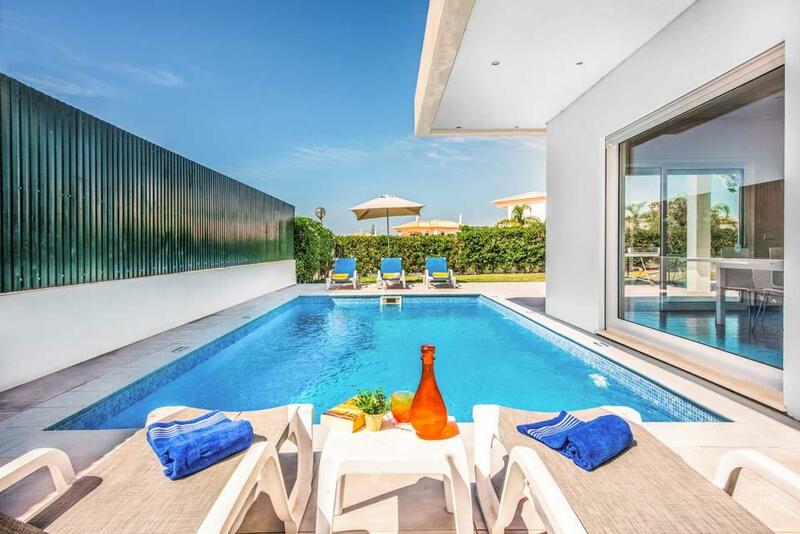 Modern villa with excellent facilities,in a great location just far enough out of town to enjoy a relaxing break and only a short taxi ride to old and new towns. 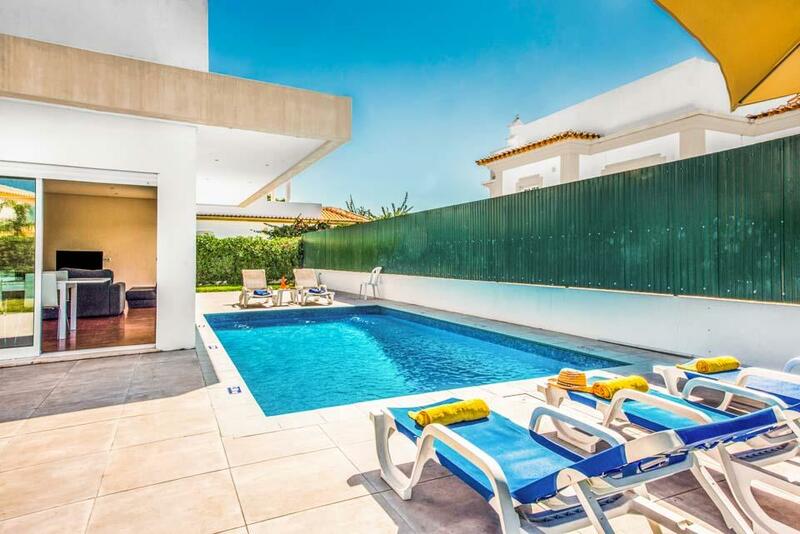 Short walk to well stocked mini market and a good restaurant,great customer service from Solmar villas from booking onwards, overall delighted with stay and would highly recommend. 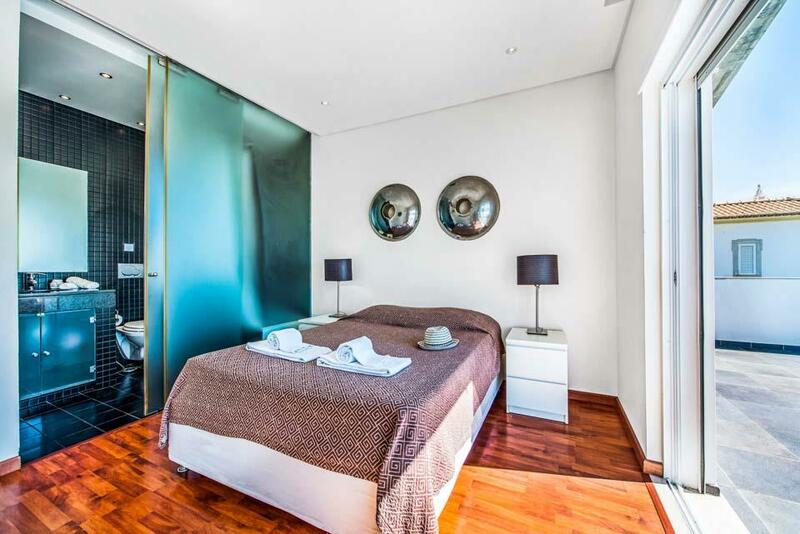 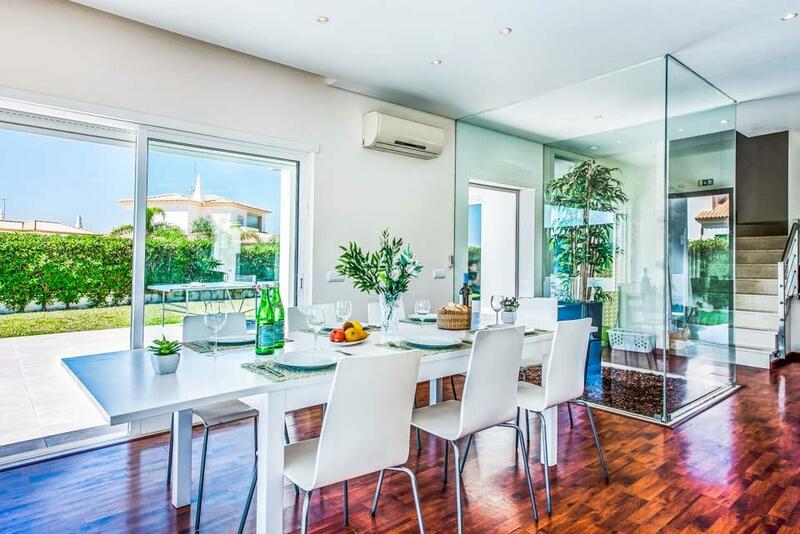 **Save up to 25% by arriving and departing on the standard changeover day**Architecturally designed, Balaia Sunset is a fabulous contemporary villa. 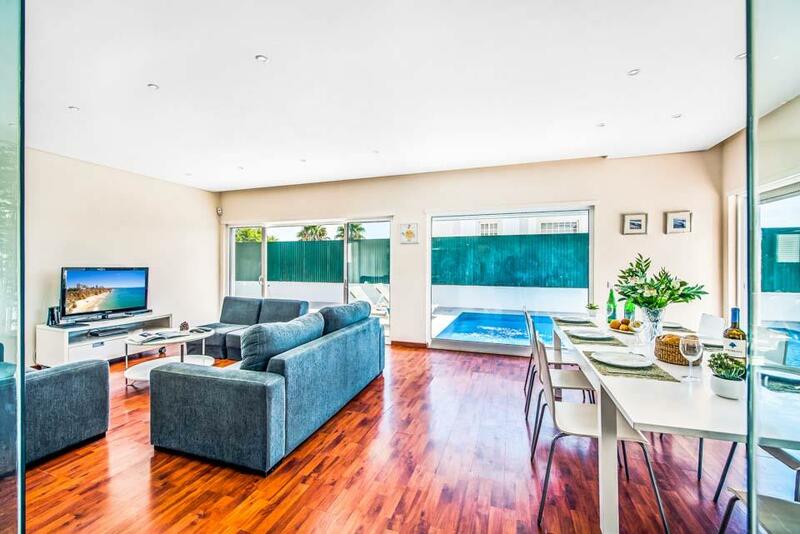 Situated at the end of a quiet cul-de-sac, a footpath leads into the lawned garden where the glistening..